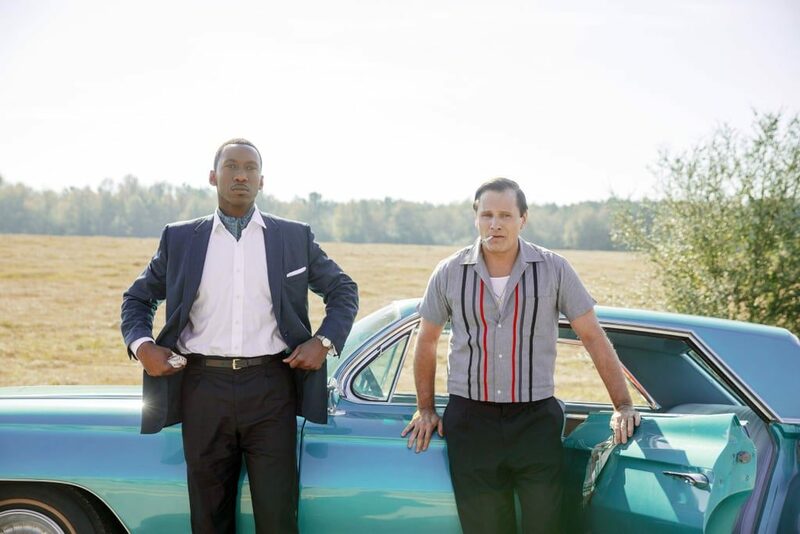 There have been numerous controversies surrounding the comedy-drama Green Book and its subjects, Dr. Donald Shirley and his driver, Frank ‘Tony Lip’ Vallelonga. Both men are now deceased having both died in 2013. Vallelonga was an actor and appeared most famously in the HBO crime show The Sopranos. The depiction of their road trip through the Deep South in the 1960s came under fire from Dr. Shirley’s family. They argued that contrary to the film’s dramatisation, the two men were not friends and that Dr. Shirley was not beaten as depicted. Similarly, writer Monique Judge has argued that the film does not show the horrors of the Deep South and that Tony is a ‘white saviour’. Additionally, Nick Vallelonga, the real-life son of Frank Vallelonga who co-wrote the film with director Peter Farrelly and Brian Hayes Currie, apologised for the anti-Muslim Tweets he wrote back in 2015. Fortunately, there is some levity. Former basketball player and author Kareem Abdul-Jabbar defended Green Book’s perspective with a strong analysis. He says that films are not to be historical chronologies and suggested it might help educate some viewers. 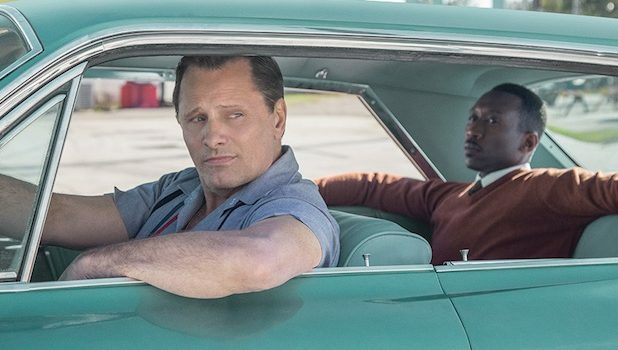 It is true that while Peter Farrelly’s Green Book is enjoyable it is also a fabricated Hollywood depiction that could have used more social grit. 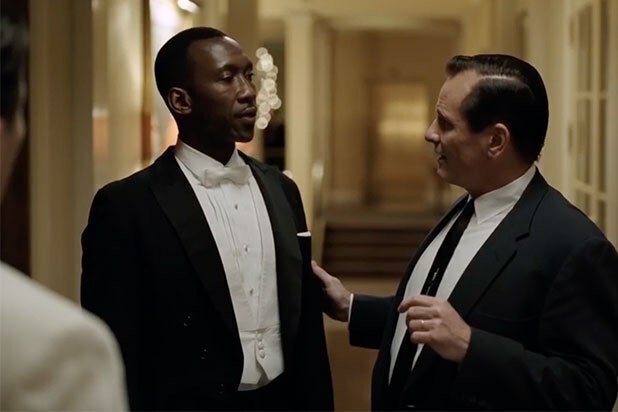 However, the lead actors, Mahershala Ali (Moonlight; House of Cards) and Viggo Mortenson (The Lord of the Rings trilogy), build an enjoyable back-and-forth chemistry that elevates the film’s quality even as it strikes highly predictable and archetypal beats. The film opens in a jazz club where a white singer is bellowing out a tune. Tony (Mortenson) is a New York bouncer whose job is to throw people out and help the local mobsters. A confrontation leads to the club being temporarily closed and Tony out of the job. He needs money to support himself and his wife Dolores (Linda Cardellini, soft and endearing) whom he loves. Rather than taking further money from the mob, he is summoned to a job opportunity by a doctor. Upon meeting Dr. Shirley (Ali), an accomplished pianist, Tony is surprised that he is a person of colour. Tony begrudgingly agrees to an eight-week job on the road where he will drive Shirley to various gigs in the Deep South. The film’s title refers to a book that was a guide for safe-houses where people of colour could stay while on the road. The two men are the typical ‘odd couple’. Dr. Shirley is cultured, graceful, well-spoken and calm. Tony is a slob, inarticulate, violent and narrow-minded. As they move from one city to another, each trip results in casual racism from upper-class white people and then intense clashes with thugs and the local police. Discrimination is everywhere: Dr. Shirley is not allowed to try a suit on in a store, he is shown an outdoor toilet while performing at a manor house, he is attacked in a bar, and a stagehand refuses to select the right piano for his performance. In very predictable but enjoyable fashion, Dr. Shirley and Tony realise their similarities. On several occasions, Tony frees Shirley from serious confrontations. 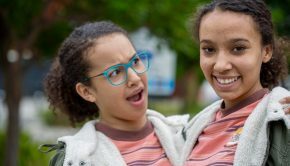 On the contrary, Tony becomes more sensitive towards Shirley’s insecurities, particularly regarding his family’s backstory and his private life. They also find themselves in trouble when thrown into a cell together one night. Viggo Mortenson is not Italian, his parents are American and Danish, and his accent (‘why you gotta break my ball for huh?’) jars slightly at first. However, these quibbles dissipate when seeing what a consummate character actor he is. He plays Tony as a larger-than-life caricature, befitting of someone of a large personality, and then chooses the right mannerisms to enrich Tony’s persona. The volume of weight he has gained for the part and the casual sideways glance as he peaks at someone else’s job form characterise the rough physicality of this standover man. It’s a deliberately exaggerated comic performance that rises from the actor’s acute timing and humour. 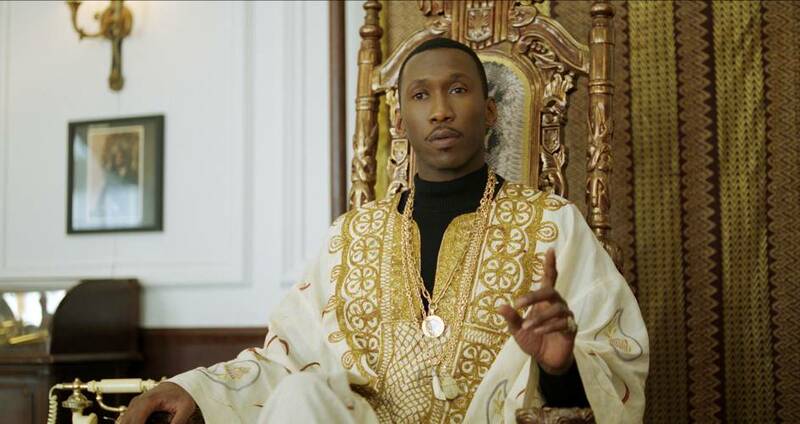 Mahershala Ali illustrates Dr. Shirley as poised, intelligent and formal, which contrasts nicely with Tony’s inarticulateness. It also helps that Ali looks strikingly like the real Dr. Shirley. While Tony helps him escape some deadly situations, Shirley also broadens his understanding of people of colour and aids Tony in writing sweet letters back to Dolores. The intelligence and class of Dr. Shirley is a stark contrast to the ugly caricatures of people of colour since Hollywood’s inception, including but not limited to D.W. Griffith’s Birth of a Nation (1915). Today, it would make most viewers’ skin crawl. 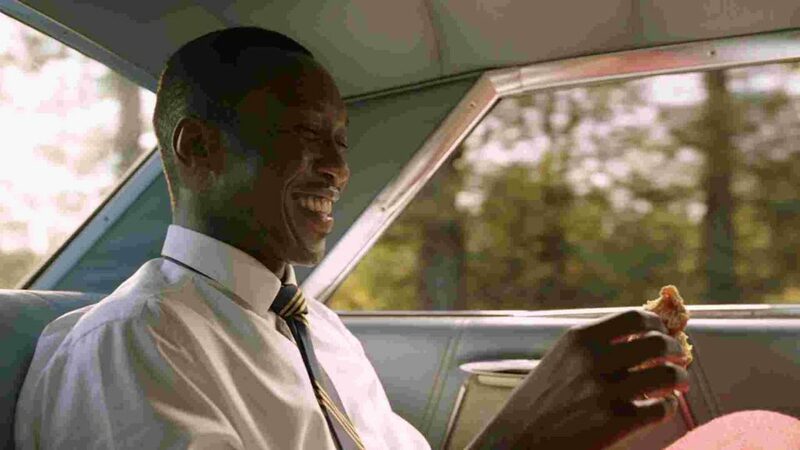 Though Green Book is still frustratingly tepid about a significant part of Dr. Shirley’s inner life that is kept off-camera and inferred rather than explored in a gaol scene. 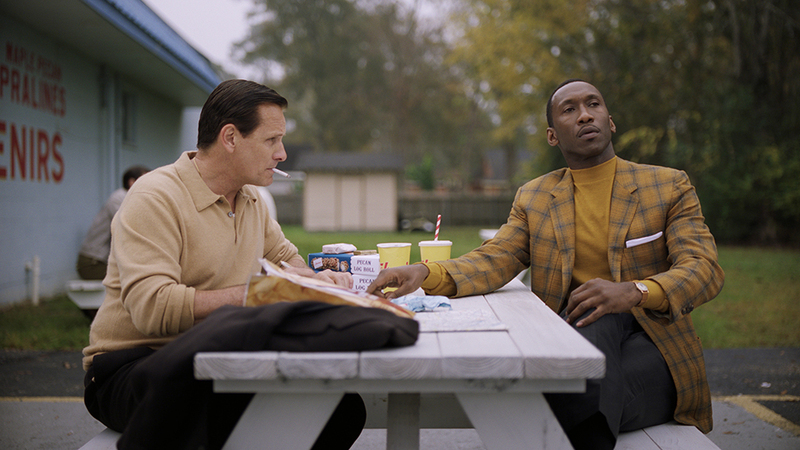 Green Book’s largest detraction is that it does not leave the audience with many afterthoughts. Its destination, Dr. Shirley and Tony realising they have more in common than expected, is an overly familiar trope of the buddy genre. Equally predictable are the racist opponents that deliberately push our buttons and disrupt the positivity of the central friendship. The depiction in some of the character-building scenes is also contentious. For example, there is a tricky moment where Tony is shocked that Dr. Shirley has never listened to Aretha Franklin and Little Richard. Tony also offers Dr. Shirley fried chicken because he says he has never tasted it before. Many people have understandably taken exception with these moments, but they are subtler than expected. Tony is not a smart man. He is an inarticulate, punch-‘em-out first type of fellow. His traits typify an uneducated and unworldly character, particularly regarding other cultures. At the start of the film, he throws out two glasses used by people of colour. He resorts to clichés too because he has only ever seen people as cheap stereotypes. His comments, such as ‘my world is blacker than yours’, result from ignorance and his own wounded sense of discrimination. Shirley challenges him by saying, ‘you have a narrow assessment of me’. The line signposts Tony’s character arc or internal mission, which is to widen his perspective and understanding of people of colour beyond cruel stereotypes. Both men possess their own cultural barriers and prejudices that need to be resolved to achieve empathy. For example, when preparing for a performance at an upper-class party, Dr. Shirley tries to persuade Tony to simplify his surname so that it will be easier for people to pronounce and he will successfully integrate. It’s an interesting comparison of two marginalised groups of people in America. It is not unwarranted either given the anti-Italian sentiment throughout American history that has enforced anti-immigration and anti-Catholic prejudices. Though one could also argue that Tony’s depiction prolongs the stereotype of Italian Americans as gangster figures. It could have used further grit when showing Tony’s displacement too. His issues are mostly class-based, such as when he stays outside the manor house with the coloured drivers because he feels more comfortable away from the bourgeoisie, and the comical mispronunciations of his name that form a running joke. Both men realise they are displaced and become unified by their pain. Shirley feels as though he does not connect to the people of colour because his upper class distances him from coloured labourers or servants, and because he is unwanted by wealthy racist white people in spite of his musical talents. A long shot shows the emotional distance between him and his people toiling in the fields. Towards the end, the slurs against Tony also begin to intensify. The two characters are unified by the hatred projected onto them by others albeit in the generic framework of a Hollywood buddy road movie. 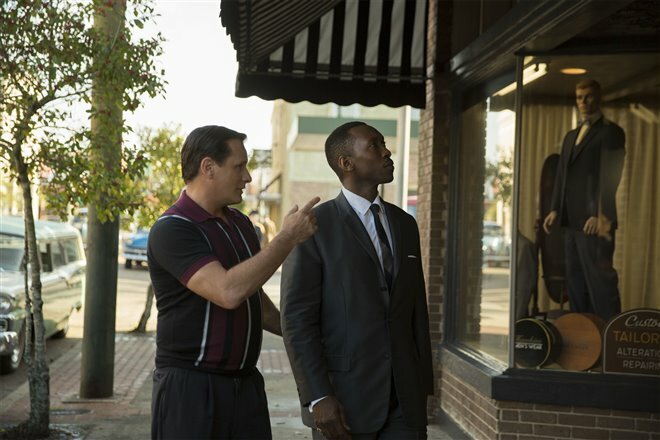 Green Book needed a more original and hard-hitting ending rather than its Christmas-set, feel-good climax. It will undoubtedly secure its place as a crowd-pleaser, but it sacrifices a painful truth about the unbridgeable gaps between people of different backgrounds. It is also not an entirely accurate recreation given it has apparently changed facts about Dr. Shirley and Tony’s friendship. 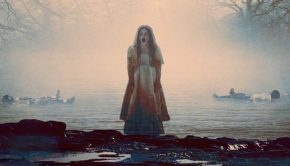 However, until the end, the film does not shy from underlining some of the violence and danger that people of colour experienced and the physical and verbal discrimination applied to various ethnicities. Both the lead actors are also funny and engaging together and make us care for their characters’ well-being. We persist with them even though we foresee their evolution and reconciliation. 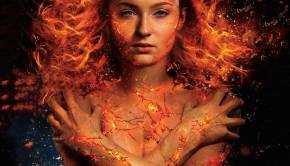 Summary: The lead actors build an enjoyable back-and-forth chemistry that elevates the film’s quality even as it strikes highly predictable and archetypal beats.